The tulips are here! Every spring, for a few short weeks, the Skagit Valley glows with miles and miles of blossoming fields. My friend Sarah and I visited the RoozenGaarde fields last night for some photos. 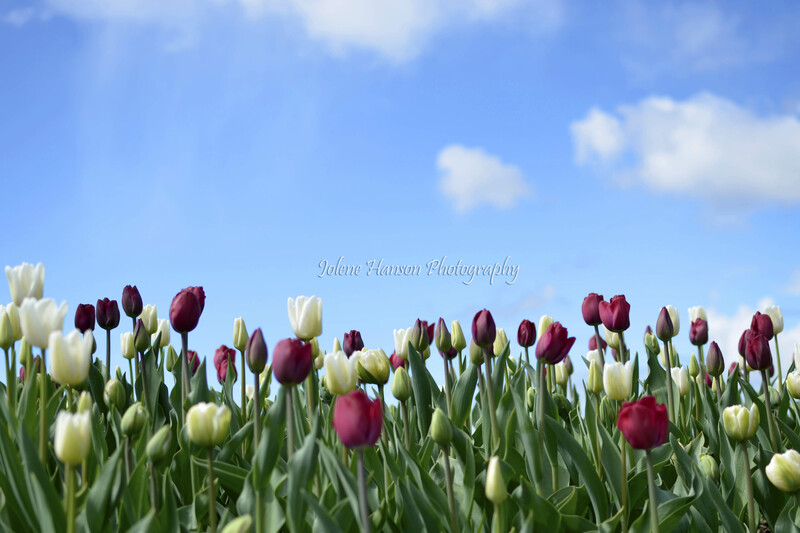 I’m in the middle of sifting through a couple hundred and plan to post more this weekend as well as provide some information on the Skagit Valley Tulip Festival. A quick note to photographers who may visit these fields: If you are a professional, or intend to post your photos to a website or display your work in some way, you are required to download and sign a consent form . You will need to take it to the Washington Bulb Company office, which is a short walk from the main RoozenGaarde 3-acre garden. 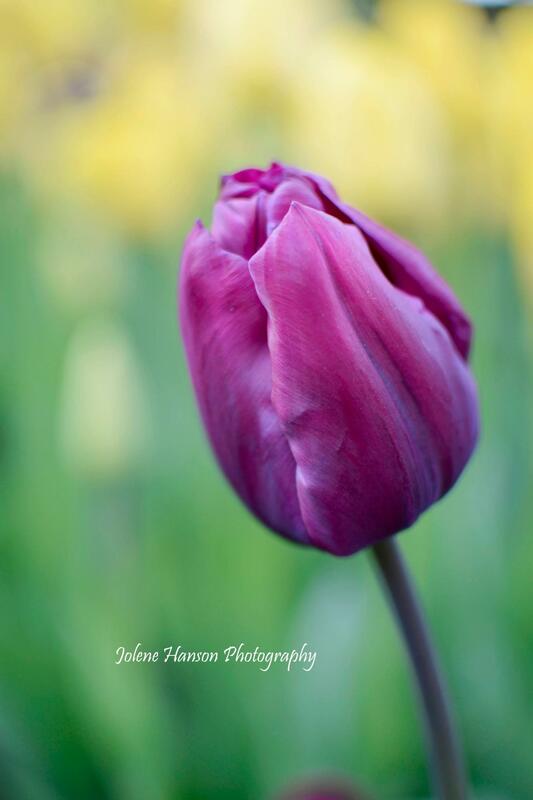 I say BS on the consent form…they’re tulips – sheesh! I can only imagine they would like the credit for advertising purposes, and they do have beautiful gardens. But, there are thousands of people there every week who are taking pics and posting online without a consent form. I’m not sure how they’d ever really monitor it. Oh how I love going down to see the tulips each year! Such a jewel Skagit is. I love almost everything about Skagit… and it often leads me to Deception Pass, my favorite place! I have wanted to visit here forever…. Thank you for the beautiful pics and the great info. Thank you! There are thousands of little things to photograph in addition to the fields. It’s worth a trip! Interesting. I wonder if Tulip Town has the same policy. I know they don’t allow professional photogs to take portraits in front of the fields, but don’t know if they require a consent form. As far as I know, Tulip Town does not make you fill out a consent form. They have locals night, tonight. I was considering going over and checking it out.